Mallorca is generally a sunny island, but the weather can be very changeable, especially in spring an autumn. And when it rains in Mallorca, it rains! I remember landing on the airport in Palma and all I could see on the window was heavy rain. I got drenched from the airport’s door to the shuttle bus, that’s how hard it was raining! I was baffled, as I left a sunny England behind me, only to land in a very rainy Mallorca. It didn’t really make sense! But don’t worry, there are plenty of things to do in Mallorca when it rains! You might not be able to go to the beach or enjoy a sailing cruise, but you can do many other exciting experiences! 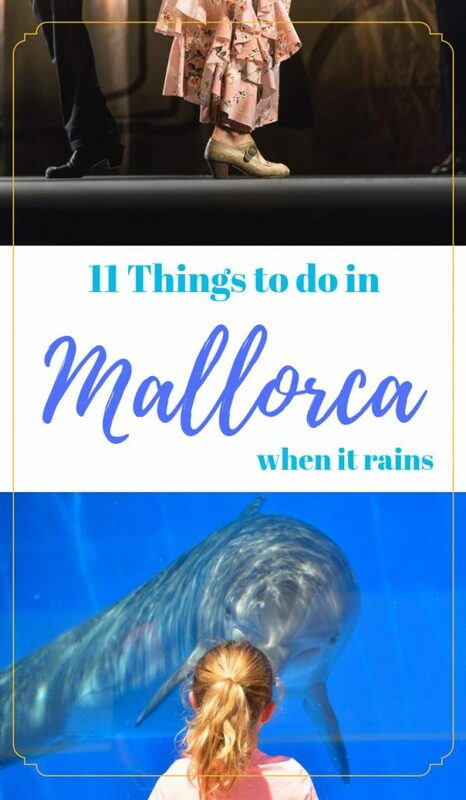 So here is a list with my choices on the best things to do in Mallorca when it rains, to make the entire family happy! I don’t know about you, but I love taking cooking classes when I travel. 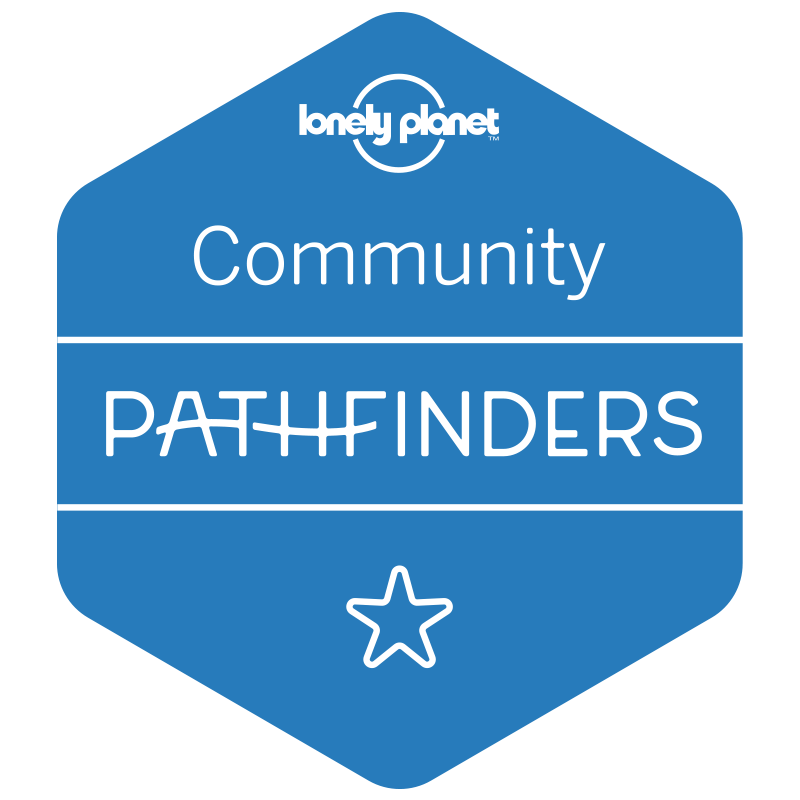 I feel that it’s a great way to connect with the locals, find out their stories, and learn traditional recipes that afterwards I can try making at home. I have taken cooking classes in Italy, in Guatemala, in Vietnam, and always I have had an amazing experience. Usually a cooking class will start with going to the market to buy fresh ingredients. 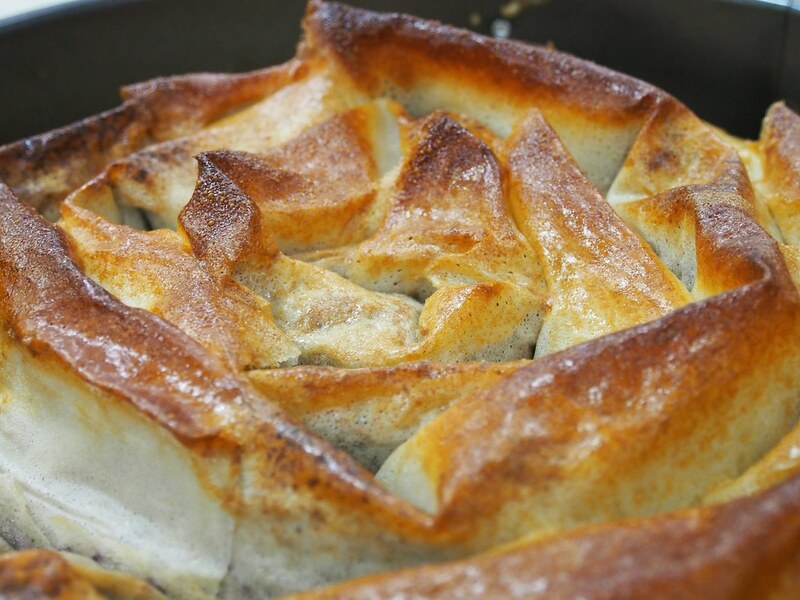 There you will learn about the local ingredients and their role in the cuisine of the area. This particular paella cooking class takes place in a village, in the Sierra de Tramuntana mountains, in a traditional stone made house. The host and his wife will warmly welcome you into their house, where you will feel more like a friend rather than a guest. 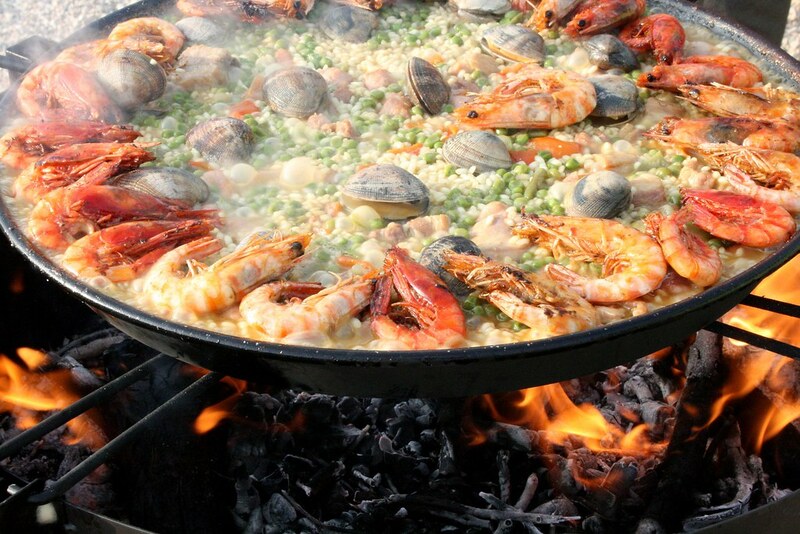 You will learn how to make paella, step by step, understanding the role of each ingredient. You will enjoy the paella for lunch, followed by a home-made dessert and paired with a local Mallorcan wine. Coffee, tea and the local aniseed digestive are included as well. You can book this cooking class here. Don’t you like watching the rain, from the inside, whilst having a glass of wine? I do find the sound of rain very relaxing and I can say the same about a glass of wine. So why not visit a vinery and go for a wine tasting experience, on a rainy day in Mallorca? The tasting includes five different wines, paired with local snacks such as the spicy sobrasada sausage, the quelitas cookies, and other local cheeses and cold cuts. The experience also includes a tour of the vineyard and the cellars. 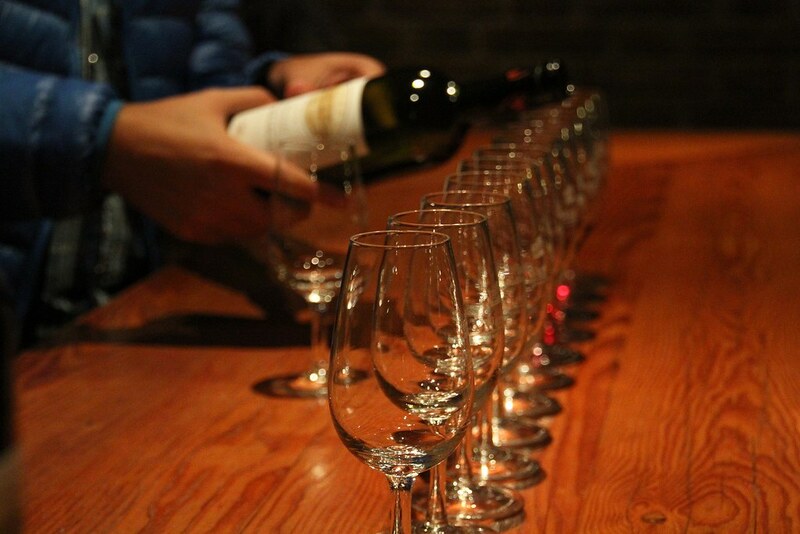 You can book this wine tasting experience here. “Hierbas” is a local digestive liquor that has a strong aniseed flavour. 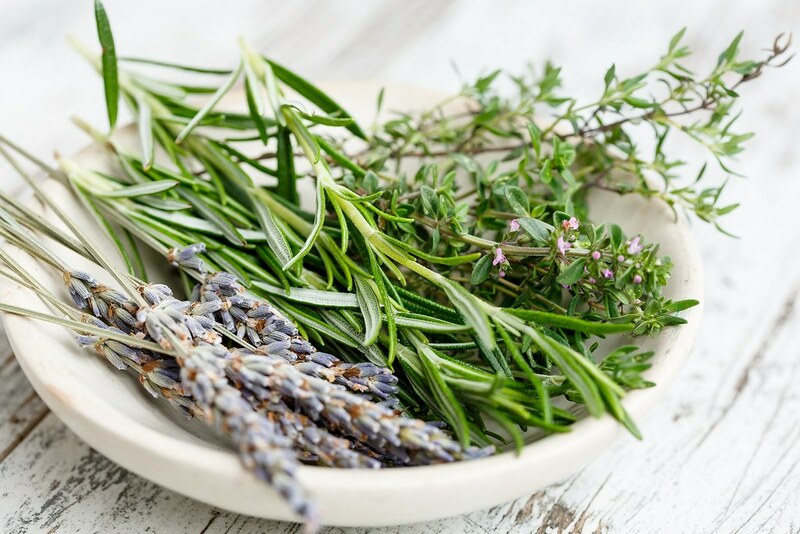 In this hierbas spirit making class you will travel to the countryside, in the Tramuntana mountain range, and you will collect your own herbs, lemon and orange tree leaves from the local gardens. The guide will tell you how each herb influences the aroma of the liquor so you can personalise it to your own taste. Whilst you will learn how to make the hierbas, you will be given a merienda – a traditional Mallorcan snack. Even if it takes 3 months for the spirit to ferment, you will be given a bottle with your own produced liquor to take home. They also provide smaller bottles for guests to travel hand luggage only. You can book this hierbas making experience here. Did you know that Mallorca is famous for the man-made pearls? Or that the factories on the island have been producing them for over 100 years? Me neither! 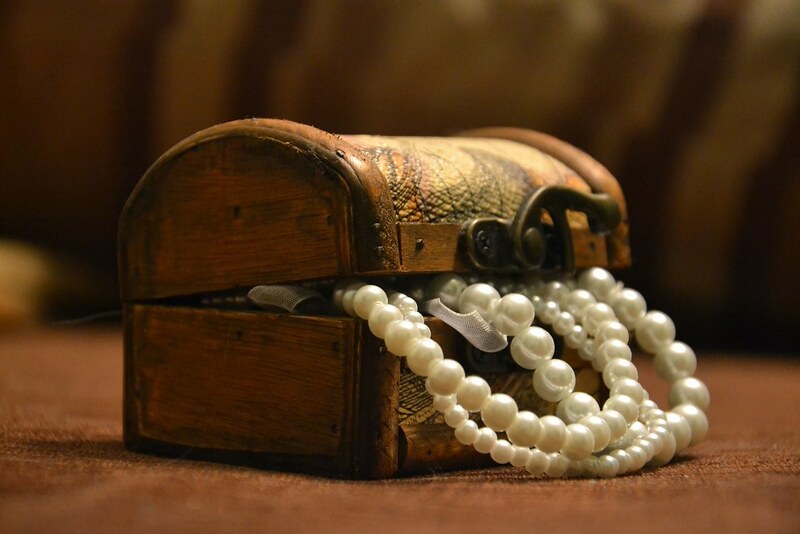 In this fantastic tour you have the chance to visit a pearl factory and learn how they are made. Afterwards, you will stop and visit the Cave of Hams, which is 10 million years old! The inside of the cave is lighted with different colours, so you can observe the rock formations, the stalactite and the stalagmites. During the visit they will play a short classical music concert too, so that you can notice the acoustic of the cave. 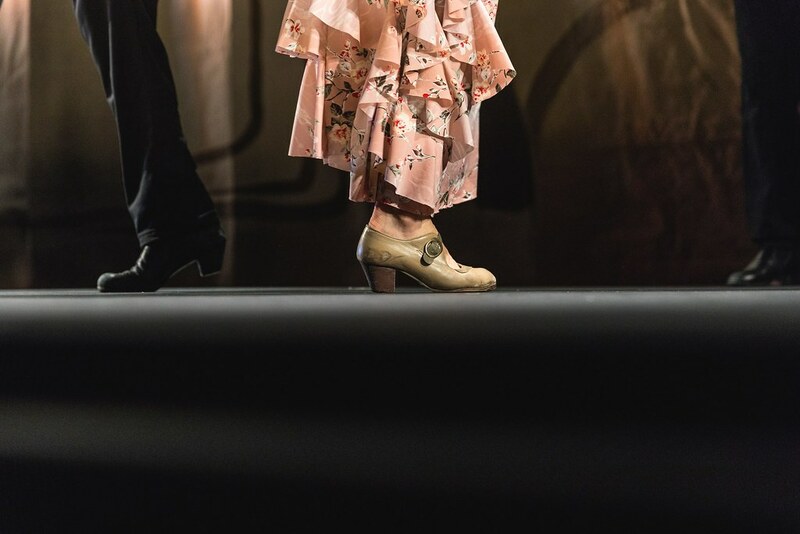 The Son Amar has been declared Mallorca’s most spectacular show, with over 20 performances of different flamenco dances, international acts, acrobatics and live music. The ticket to the show includes a four-course meal, accompanied by wine and soft drinks. The transport to the venue is included from all over the island and it’s provided by air-conditioned comfortable minivans. Book your tickets to this one of a kind performance here. You will be surprised to know that there are quite a few caves in Mallorca, and some of them can pump up the levels of adrenaline in your body. One of these examples is Cova des Coloms, where you can swim inside flooded passageways and practice caving. 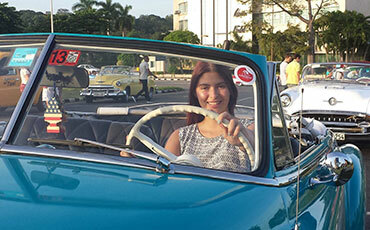 This experience includes transport from your hotel and all the equipment needed. You will go inside the cave with an expert guide, so it’s a great opportunity to try out caving, if you have never done it before. This experience is a great way to explore Mallorca’s underground rocky landscape created by the movement of the water. You can book this caving experience here. 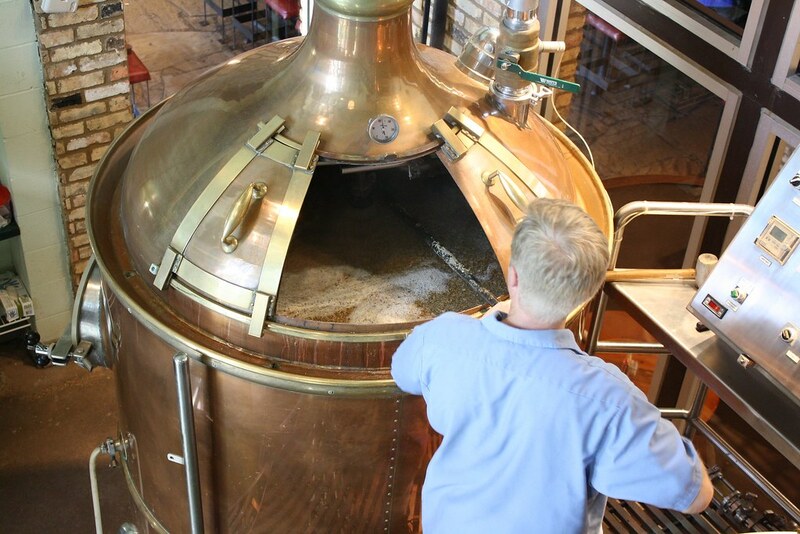 During the past few years we have seen a lot of microbreweries appearing all over the world. And what makes them special is that their beer will always be unique, as they will use their own recipes. So, no matter how many microbreweries you visit, you won’t find two craft beers that taste the same. I find it quite fascinating to be honest, as there are so few ingredients in beer! In this tour you will get to visit one of the most popular microbreweries in Mallorca, which is located in the old town of Alcudia. The owner has converted his old grandfather’s house into a very successful brewery, which you will get to visit. The beer tasting includes four artisan beers and a brewing lesson from the owner. You can book this microbrewery experience here. 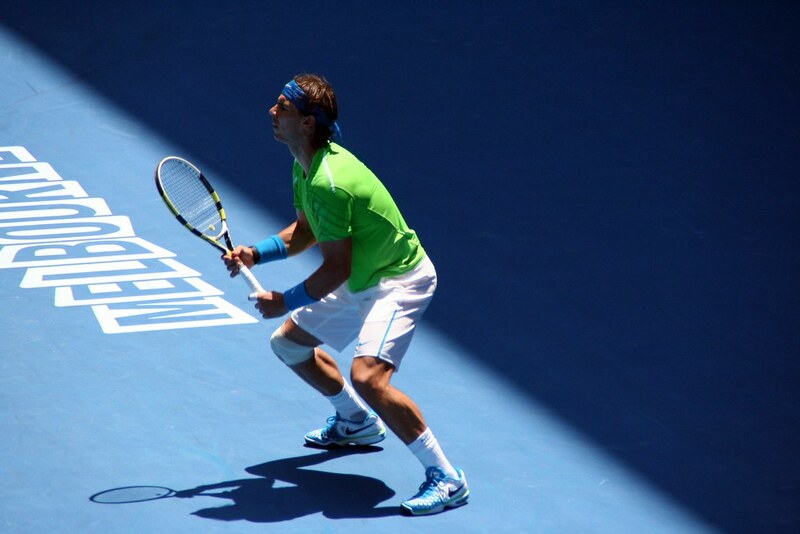 Tennis fan or not, there is always a good idea to learn new things. So if it rains in Mallorca, who not go to the Rafael Nadal Museum Xperience? The museum is a great choice for both adults and children because it has so many interactive experiences such as simulators and sporting skill testing tests. Book your tickets to the museum here. The Pirate Adventure offers a spectacular acrobatic show filled with singing, dancing, fire demonstrations and epic battles that you can’t miss if you are searching for a fun night out. The ticket includes dinner with drinks and transport to the venue. You can book tickets for the pirate show here. Even if it rains you can still enjoy the underwater world of Mallorca, at the aquarium of Palma. Home to over 200 different marine species, the aquarium in Palma is quite unique in Europe because it has the biggest shark tank on the continent. You can also experience swimming with manta rays or walking inside the largest rooftop jungle in Spain, which recreates the tropical areas of the Amazon. The grounds are so big that you can easily spend the entire day exploring them. 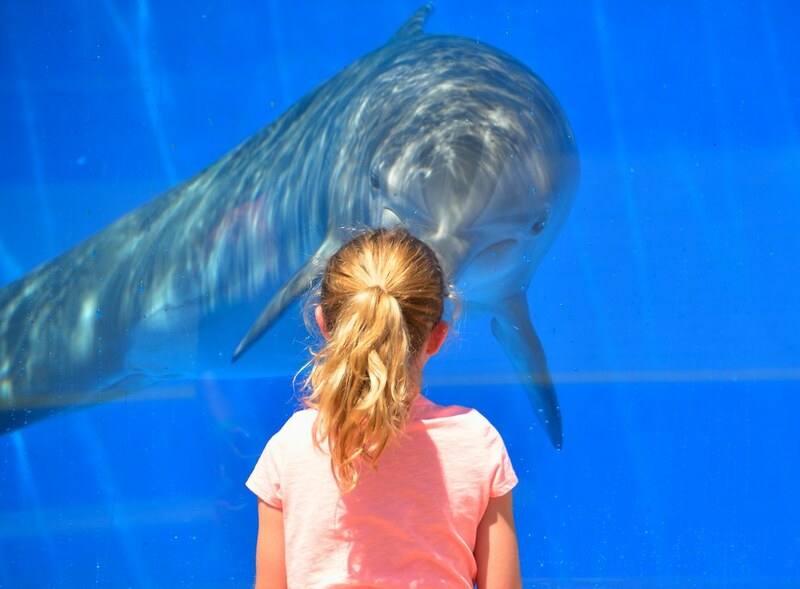 Transfer from your hotel to the aquarium is included in the ticket to the aquarium. You can book this experience here. I love the traditional Mallorcan breakfast, the ensaimada, a sweet soft pastry, sprinkled with powdered sugar on top. It is messy to eat? 100%! But it’s also delicious and works so well with coffee. What if you could learn Spanish over breakfast? If it rains in Mallorca this is a great way to spend your morning doing something that not only you will enjoy but which will be useful as well in the future. You will meet a friendly guide and go for breakfast in one of the oldest bars in town for a two-hour immersion in the Spanish language. The entire experience will be interactive and informal, so it’s a great way to introduce all your family to the Spanish language. 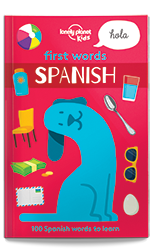 At the end of the lesson you will receive a Spanish book, so that you can keep practicing what you’ve learned. 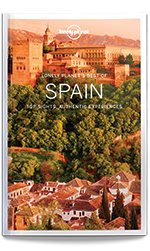 You can book this Spanish learning experience here. ← Eat healthy, be healthy! Second – I enjoyed your post immensely. Mallorca is somewhere I have yet to visit, but it is on my travel list for sure. Thank you for sharing! So cool!! So many great rainy-day activities. These all sound like a lot of fun! It’s always such a bummer when it rains while you’re on vacation so it’s great to have options for those rainy days. Visiting the pearl factory and the aquarium would be at the top of my list. I love doing new things and this list provided a lot of ideas. We certainly need to know what is Plan B if Mallorca rains and you have it here. 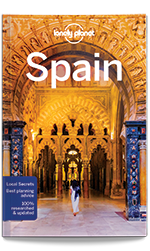 I will be going to Spain end of year and would really love to attend the flamenco show as I love dancing. This post is super useful to me because I am flying to Mallorca this winter for cycling training. Despite being considered a perfect place for it I am sure I will have a day or two with weather I would prefer spend without a bike. 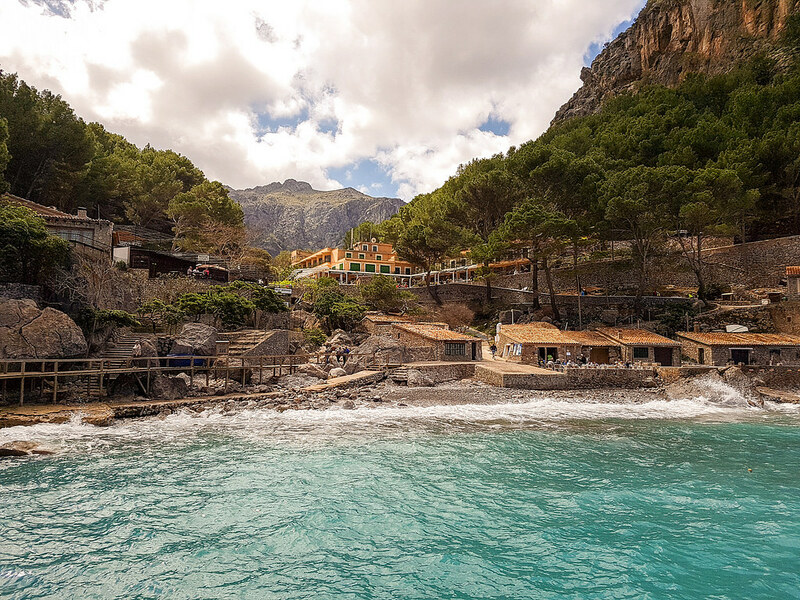 I’ve never been to Mallorca, but I do have a bucket list, so I’m definitely adding this place! Okay, so of all the rainy day actitvities you listed (all great by the way), the cooking class appeals to me the most. I’m not much of a cook, but it seems like an almost therapeutic exercise. Do you find cooking to be therapeutic? I’m all about wine tasting! Haha! These are some great ideas! A cooking class would be so fun! 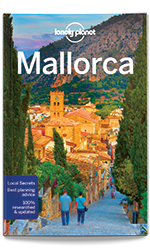 Never been to Mallorca, but deinifetly looks like loads to do there! Perhaps one day I will make it there! I think this is a great topic to write on because too many times people travel and weather seems to “ruin” it so looking at other things to do when the weather doesn’t cooperate is just fabulous. Holy moly your photos are BEAUTIFUL. Thank you for sharing this information. I’m really craving the paella now too!! I would definitely do wine tasting paired with a cooking class and learning to speak Spanish while eating breakfast. So many fun things you could do! I love it so much! Now I have to go there! A pearl factory and cave would be fun to explore. I do like the rain when it is warm out. These sound like some awesome ideas of things to do when it rains. I think we all need to have back ups on holiday as the weather can be so unpredictible. I am first time hearing of Mallorca. Your pictures are great. 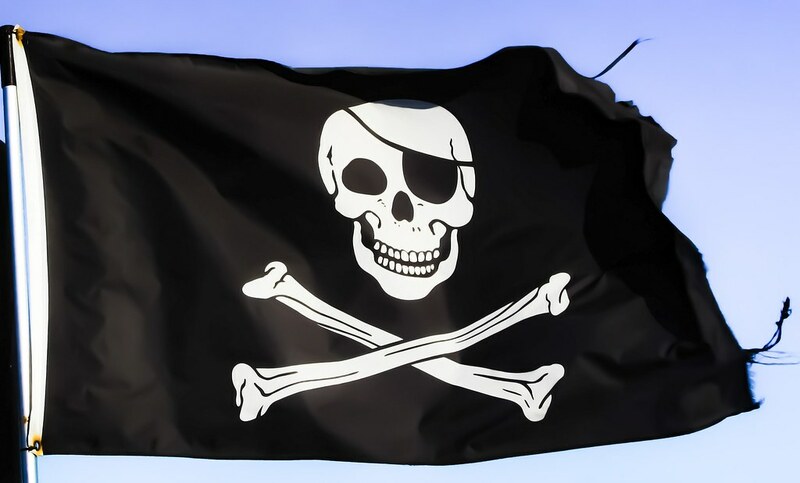 I would love to try local wine tasting and to attend the pirate show. Oh I remember the warm ensaimada with fondness. Mallorca is an unusually sunny island, I expect it doesn’t;t rain there much. I spent about ten days there a few winters ago and loved the paella, cheap wine and caves and grottos. The view from fermentor is stunning. Every single thing about this post speaks to me. Your writing is amazing, your photos are beautiful and wine and food in a definition for loving life in my eyes. Mallorca looks like a great place to visit! I have heard so much about it and can’t wait to see for myself. I want to visit Mallorca and pray for a rainy day just so I can experience all of this! Such a unique cultural experience and so fun! Mallorca sounds wonderful! There are so many fun things to do. I think I’d like to make heirbas & visit the pearl factory. 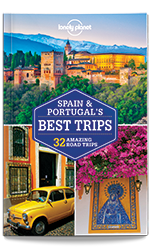 This is a great travel guide that you dont see many of these types of guides. This looks like a lovely place to visit rain or shine! Goodness gracious! There is so much to embrace in Mallorca. I’d gladly visit the caves and the pearl making factory. I love pearl so much! As well, I wouldn’t miss the Pirate show. Always loved how adventurous they are! Likewise here in San Antonio, when it rains it pours. But we have plenty of indoor activities that everyone could enjoy. The paella cooking class sounds like a fun idea. Thanks for sharing! Glad you made the best of it. I hate when rain hinders plans but if you have other things and ideas to do, it always works out. Of course I LOVE a glass of wine while rain falls! I also take the breakfast haha Seriously writing about what to do when rain in a great location is brilliant ! Thank you! Spain in the rain isn’t why you go to spain I guess but it is great that they are other things to do than going to the beach! sign me up for a wine tasting! I got to visit Spain over a decade ago but did not get the chance to visit Mallorca. I need to go back and explore! There reallly is so many things to do there when it rains! I would love to do the wine tasting or see a pirate show. How cool! All of these suggestions sound wonderful, I would do them even if it wasn’t raining! Cooking classes and wine tasting are such fun ways to spend vacation time. Haha, I feel your pain. Isn’t it just frustrating if you leave England in the sun to land somewhere in the rain? This has happened to me so many times and people usually point out that I should be totally used to it as it rains in England all the time… obviously. Your photos are fantastic, thanks for sharing your ideas which are very helpful for the visitors. Great list! When I think of Mallorca I just think of beaches. I would love to do the cooking class or go to the Nadal museum even if it doesn’t rain. Wine tasting and flamenco show anytime – rain would just be an added reason! would love to explore Mallorca soon. Rain shouldnt stop a traveling experience. I have always said I wanted to go to an authentic cooking class in Italy.